A comprehensive dental exam is critical to your ongoing dental health and can only be performed by your dentist. Fluoride works by strengthening the tooth enamel making teeth stronger and more resistant to acid attacks. Sealants protect the chewing surfaces from tooth decay by keeping germs and food particles out of these grooves. Composite resin dental fillings are strong, durable, and make for a very natural looking smile. If a tooth is damaged but not lost, a crown can be used to restore its shape, appearance and function. Professional Tooth whitening ia a simple, non-invasive dental treatment that can dramatically enhance the beauty of your smile. Veneers can improve the appearance of teeth that are permanently stained, poorly shaped, chipped, worn, or poorly spaced. Dental bridges are highly durable and can enhance your smile for many years. Dental implants are a stable and secure surgical option for replacing one or more missing teeth. The teeth attached to dental implants are durable and natural looking to help enhance and restore your smile! They are very similar in appearance to natural teeth and can dramatically improve your smile and facial appearance. 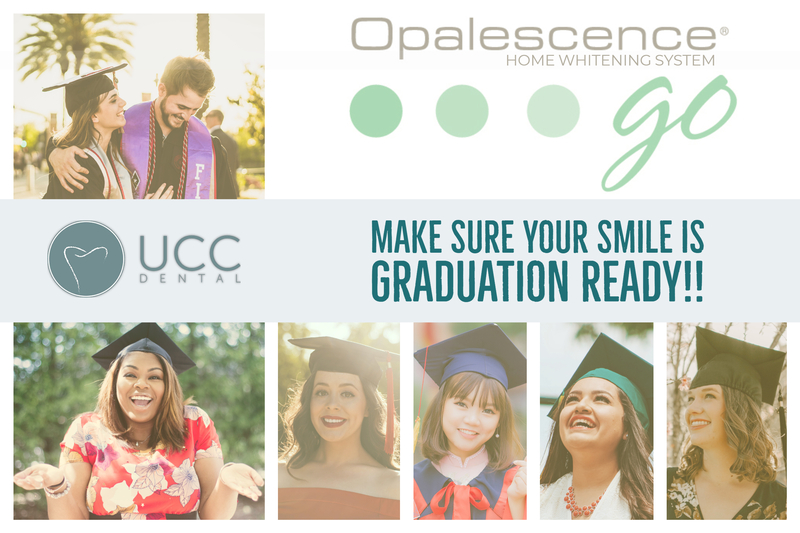 We are committed to providing a pain-free, stress-free environment where you can relax and feel comfortable while we restore your oral health. Extractions are performed to solve an active problem such as pain, swelling, decay or infection, or as a preventative measure to avoid serious problems in the future. Are you involved in a contact sport? Grind your teeth at night? A mouth guard can help protect your teeth. A custom mouth guard made at UCC Dental will ensure a higher level of comfort and protection for your teeth. We pride ourselves on offering a wide spectrum of dental services and procedures. 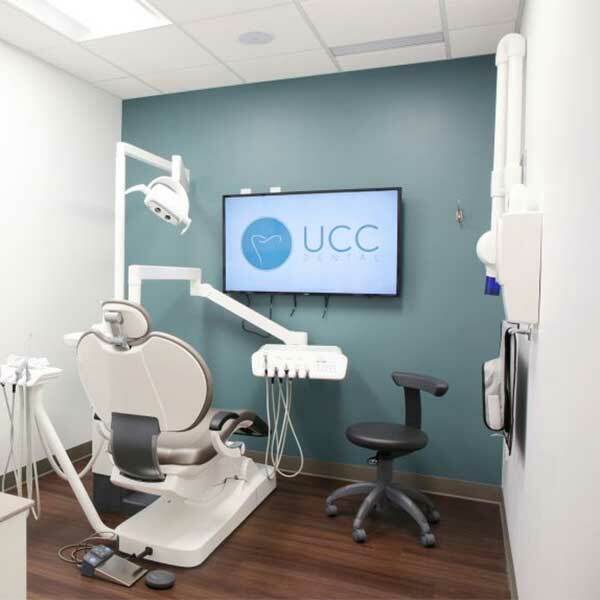 You can now see a certified Oral Surgeon for your wisdom teeth extractions -right here at UCC Dental!! Thinking of braces?? Need more information about Invisalign versus traditional braces ?